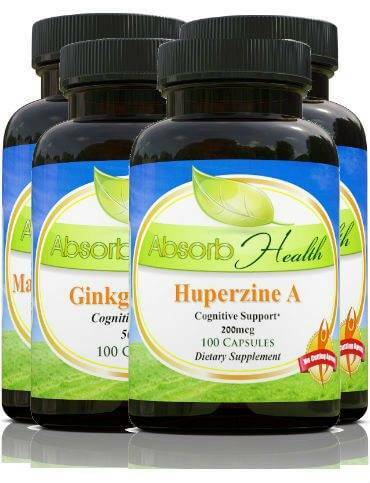 You are looking at Absorb Health’s Memory Booster Power Pack with: Aniracetam, Ginkgo Biloba, Huperzine A, and Magnesium Threonate. Having a sharp memory gives you an edge in every facet of life. Fortunately, we have grouped our most powerful memory-enhancers into one Power Pack to save you time and money. These supplements act by different mechanisms ensuring you have the best opportunity to improve your memory possible. Save time and money by purchasing them all together. Other products you may be interested in include: Brain Booster Power Pack, Brain Repair Power Pack, and Mood Booster Power Pack. All Absorb Health orders ship within a day and come with a money back guarantee. 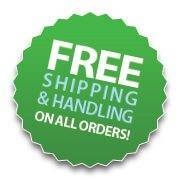 Free U.S. shipping on all orders over $75.